SYDNEY—The Australian government’s handling of Indigenous affairs has received fair criticism over the years, but plans to close 150 remote Indigenous communities in Western Australia (WA), and the Prime Minister’s comments, highlight concerns that things are getting worse not better for Aboriginal people in Australia. “It’s worse now I think, than it has been at any time in the modern policy era going back to the 1970s,” he said in a phone interview. Indigenous affairs in this country at the moment are in chaos, absolute chaos. “Indigenous affairs in this country at the moment are in chaos, absolute chaos,” said Professor Jon Altman, a specialist in Aboriginal policy and sustainable economic development at the Australian National University (ANU). When Western Australian Premier Colin Bartlett announced last year that the Federal government had withdrawn funding for remote communities, he said he would have to cut services to 150 of the 274 communities in the state. It was not the best option he told the WA Parliament, but he could think of no alternative. There was an immediate backlash from non-government organisations, activists and Aboriginal people, concerned that the policy change would have a devastating impact on Indigenous communities and make many people homeless. “[This is] a big blow and brings us back into those old days,” Anthony Watson, chairman of the Kimberley Land Council (KLC), told the ABC. 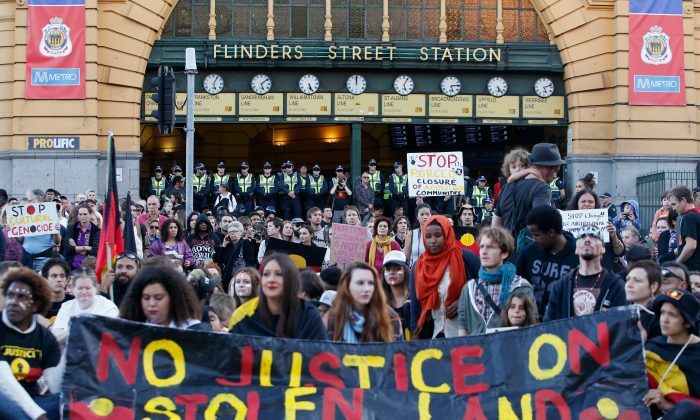 Demonstrations against the closures have been held in major cities around Australia. 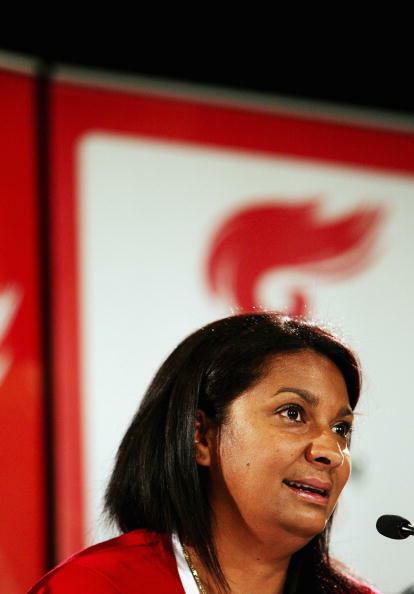 Speaking at a rally in Canberra last month, Labor Senator Nova Peris said her heritage included communities in the East Kimberly region of WA, where the threat represented that which was most fundamental to Indigenous people, self-determination. Sen Peris quoted an elder from the community who said white people could carry their Bible in their hands, “but our bible is in the land”. Prof Altman said remote communities fulfilled many roles, including security and public services. As caretakers of the land, Indigenous groups were critical for land management and particularly fire prevention. “Despite media presentation of people all sitting around out there, people are actually quite busy and they make a livelihood from that,” he said. He described cutting services as a backward step, which contravened international best practice in development and self-determination. Prime Minister Tony Abbott had offered some hope when elected, promising to be the first Prime Minister for Aboriginal Affairs. He moved the Indigenous portfolio into the PM’s department, talked of recognising the First People’s in the Australian Constitution, and formed a hand picked Indigenous Advisory Council (IAC). He has been accused of the same pitfalls as previous governments, however. “This path leads from statesman-like pronouncements, about fundamental change… to neglect, cuts and harsh policy measures,” said Dr Elizabeth Strakosch, lecturer in public policy and governance at the University of Queensland, writing online on The Conversation. Mr Abbott cut A$500 million from Indigenous affairs in his first budget, including controversial cuts to legal services, and sidelined important groups, including the representative body for Indigenous people, the National Congress of Australia’s First Peoples. He has also been criticised for a lack of transparency and an inner circle approach to his signature policy, the Indigenous Advancement Strategy. “The government has just shown itself to be incapable of operating in a business-like way in relation to underwriting Indigenous policy,” Prof Altman said. Mr Abbott also said in support of community closures that tax payers could not “endlessly subsidise lifestyle choices”, the comments resulting in rifts between the PM and key supporters. Warren Mundine, Indigenous leader and Chair of Abbott’s IAC, accused the Prime Minister of having “foot and mouth disease”. “It’s not as simple as… if someone from Sydney decides to have a treechange and go and live in the bush. It’s about their life, it’s about their very essence, it’s about their very culture,” he said. 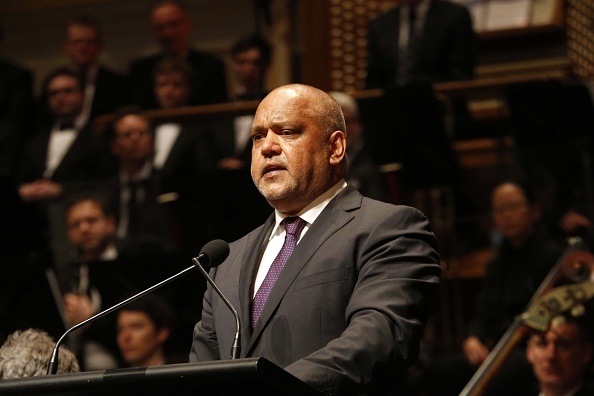 Prominent Indigenous leader Noel Pearson, another key supporter of Mr Abbott, described the statement as “hopeless”. “I just think it’s very disrespectful to cast fear into these communities through a kind of policy thought-bubble rather than a considered position from the Commonwealth Government as to the future — the anxious future — of these remote communities. “He has got no plan for the future of these communities in the event that they close down. And I’m just bitterly disappointed to hear this deranged debate go on in the substandard manner in which it’s being conducted,” Mr Pearson said. 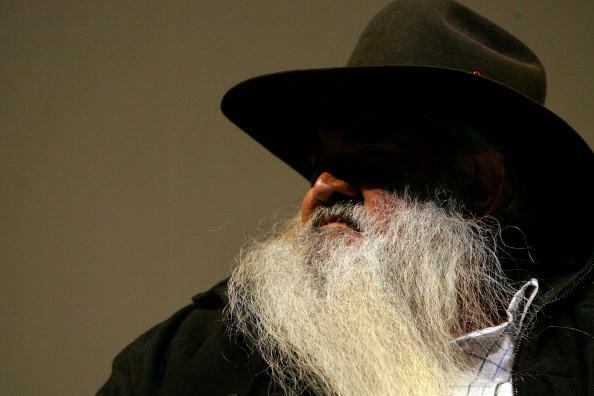 Patrick Dodson, a former Catholic Priest and Indigenous leader known as the “father of reconciliation”, acknowledged Mr Abbott’s good intentions, but expressed concern about his ability to effect change. “Everything to date has been about management. How do we keep them in the reserves, isolated from the public? Then, how do we force them into some form of assimilation? And now? No one knows where it is going now,” he told Fairfax Media. He says the government needs to build a relationship with indigenous people and believes it is time to bring together indigenous leaders. “We’ve got to get away from just thinking about program and policy and start thinking in terms of a relationship,” he said. Prof Altman says Mr Abbott’s comments have ironically united different Indigenous groups. He hopes it will lead to positive outcomes. Indigenous communities are experiencing, what he describes as “policy change fatigue”, worn down by decades of changing governments and respective views on how Indigenous communities should look and behave. “They are over-governed, over-scrutinised, over-monitored, over-measured and if the results don’t come up to scratch then they are blamed,” he said. What you need to do is to empower those community organisations and delegate to them the function of delivering services to their members or their people. While there is a lot of trust to be rebuilt, he believes the time is right for a forum of all Indigenous groups on self-determination, and the formation of a national Indigenous representative organisation. “The people need to hear Indigenous voices, in all its diversity,” and following that, “some really hard policy work that will deliver programs that are aligned with people’s circumstances and aspirations,” Prof Altman said.